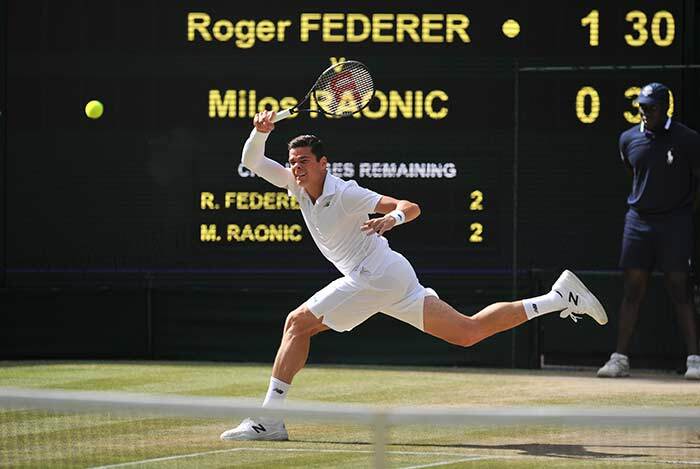 Seven-time champion Roger Federer demolished Milos Raonic 6-4, 6-4, 6-4 to reach his ninth Wimbledon final on Friday where he will face old rival Novak Djokovic for the 35th time. 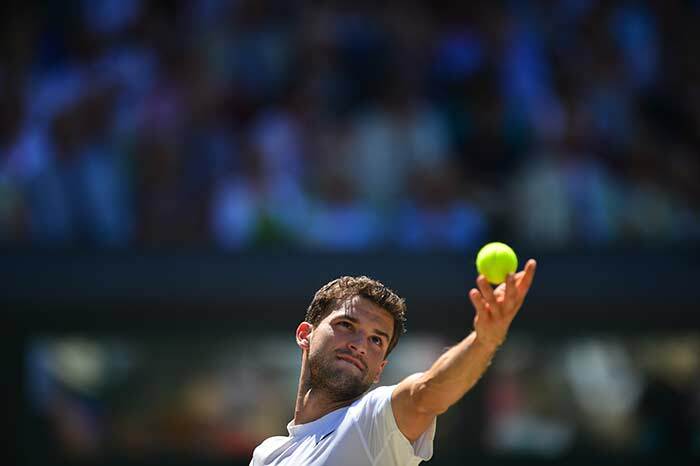 Grigor Dimitrov is clearly on the rise and will move into the top 10 for the first time next week. 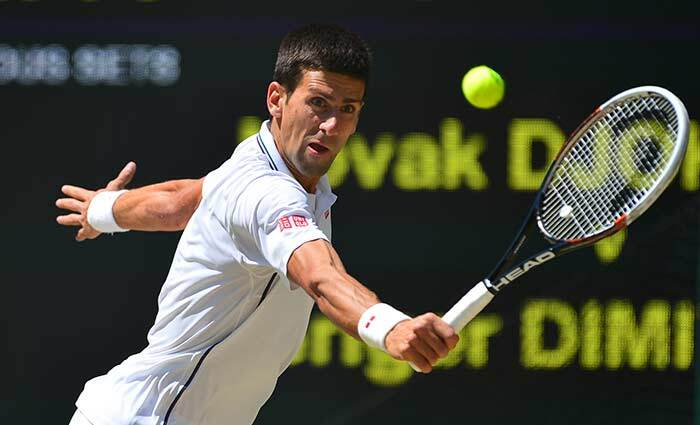 Novak Djokovic rarely hit peak form in a patchy semi-final on Centre Court, but showed all his battling qualities to overcome the Bulgarian 11th seed in a three hour and two minute war of attrition. 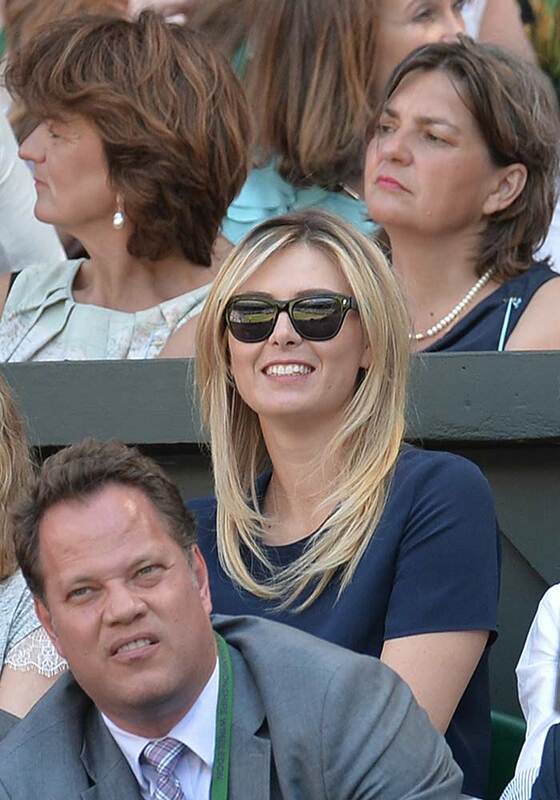 Grigor Dimitrov's girlfriend Maria Sharapova cheered for him on from the players' box. 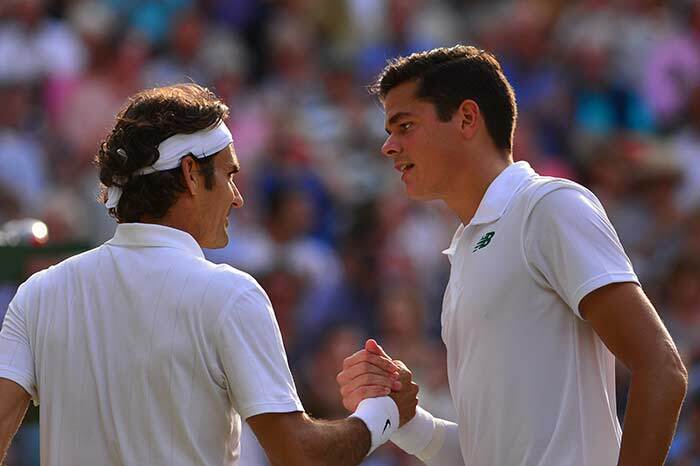 Seven-time champion Roger Federer demolished Milos Raonic 6-4, 6-4, 6-4 to reach his ninth Wimbledon final where he will face old rival Novak Djokovic for the 35th time. 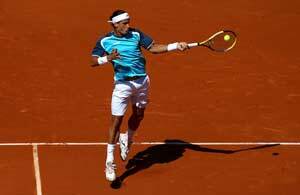 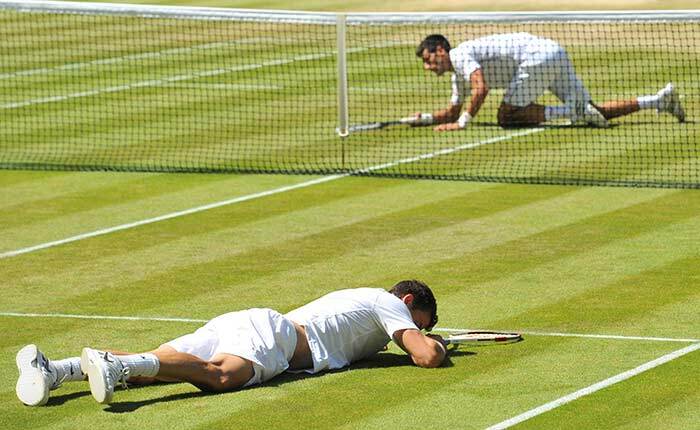 Milos Raonic, bidding to become the first man from his country to reach a Grand Slam singles final, remained oddly impassive throughout his Centre Court examination, never engaging the crowd on his side as his big day passed him by. 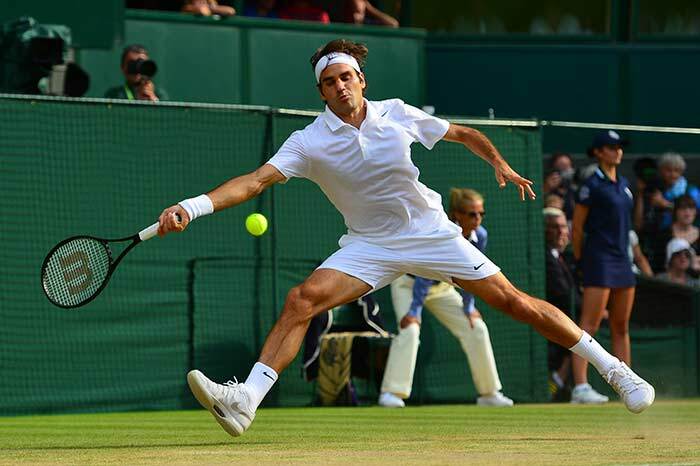 Federer will be chasing a record eighth Wimbledon title and 18th Grand Slam crown overall in what will be his 25th championship match at a major. 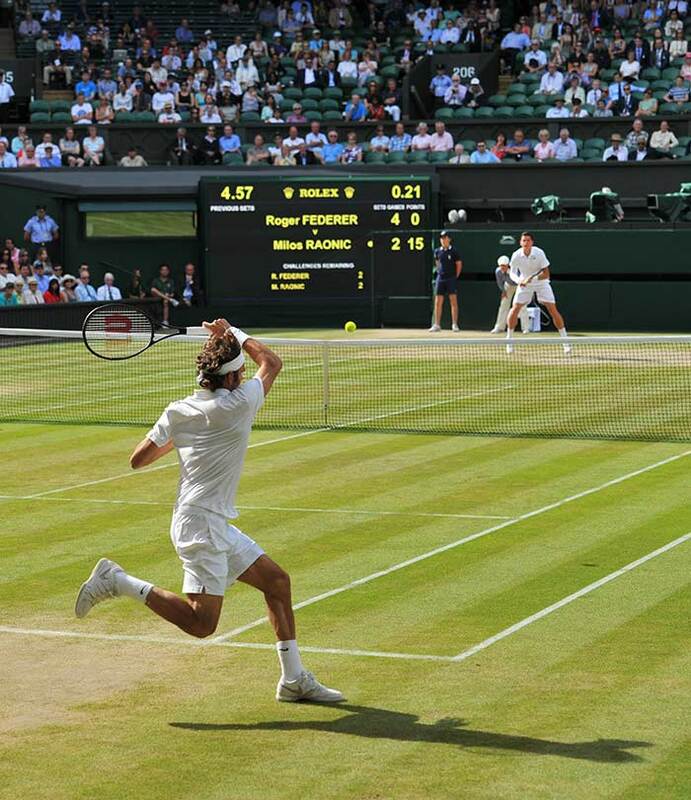 US actor Bradley Cooper and his girlfriend British model Suki Waterhouse sit in the Royal box on Centre Court as they watch the men's singles semi-final match between Switzerland's Roger Federer and Canada's Milos Raonic. 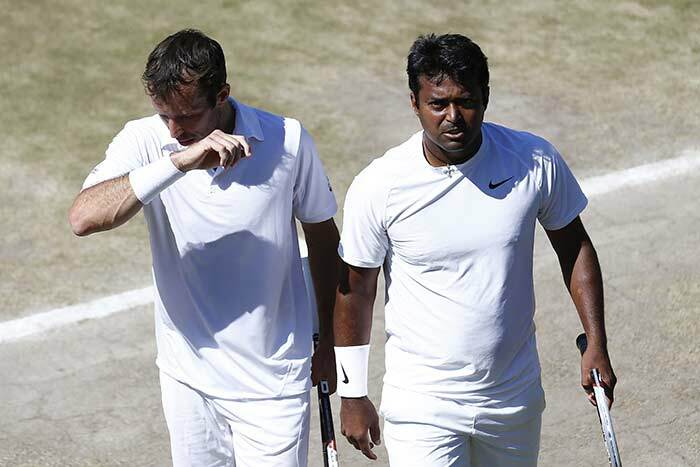 Leander Paes and Radek Stepanek suffered a straight sets defeat to unseeded pair of Vasek Pospisil-Jack Sock in the semi-finals of Wimbledon in London on Friday.